While a properly installed and maintained roof should last for years, there are a few issues that, if not properly looked out for, can severely damage a roof and cause need for repair long before it’s due. With this blog post, allow us to give you a few pointers on common types of roof damage and how you can avoid them to ensure your roof stays structurally and functionally sound for as long as possible. This is a biggie. 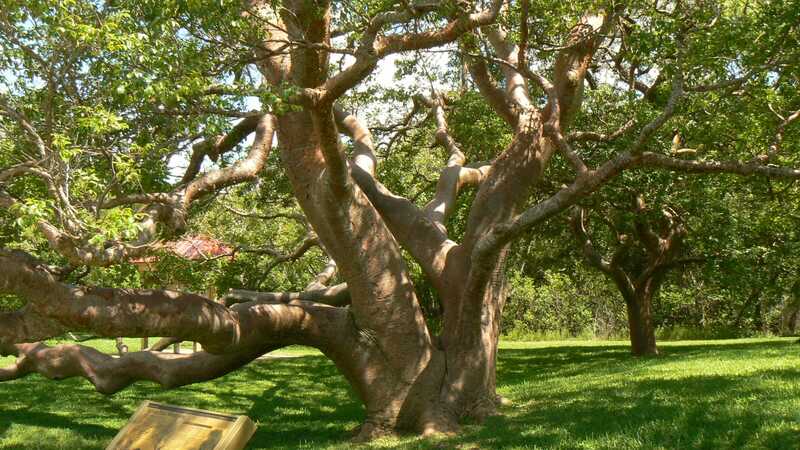 Tree damage typically causes billions of dollars worth of damage to roofs each year. The most obvious case where this might occur is during a storm when improperly maintained and trimmed branches fall or bash against the roof, causing everything from leaks to sagging and collapse. Another type of damage caused by trees occurs when leaves are shed and fall into the gutter, clogging it. To prevent roofing damage caused by trees, we recommend that all branches within six feet of your roof be trimmed. Take care to pay attention to the proximity of trees on your property to your neighbours’ as well (and vice versa). Any qualified roofing company, such as Rooftec, will be able to assist you in identifying trees that could present an issue. Animals making nests or using your roof as a hangout spot can also cause a great deal of damage over time. 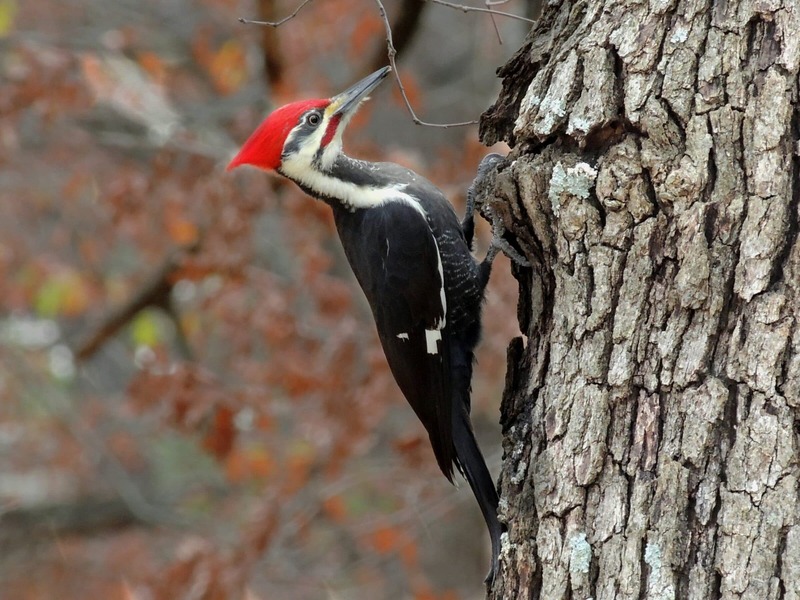 Birds may search for insects by pecking under your shingles and raccoons may tear apart vents, seeking an entrance. To prevent animals from invading your roof and causing damage, take care to monitor any possible avenue through which they may reach your roof. Related to our last point, ensure that tree branches are trimmed a reasonable distance away from the roof to discourage animals from attempting to use branches to climb onto the roof. Pay attention to birds that land on your roof; some of them may be looking for a nesting spot. Scaring them away by making loud noises will likely discourage them from nesting on your roof; doing this early on will make it much easier than attempting to do it once they’ve already begun building a nest or, even worse, have been on your roof for one year – birds remember safe nesting spots and tend to be quite stubborn about returning. 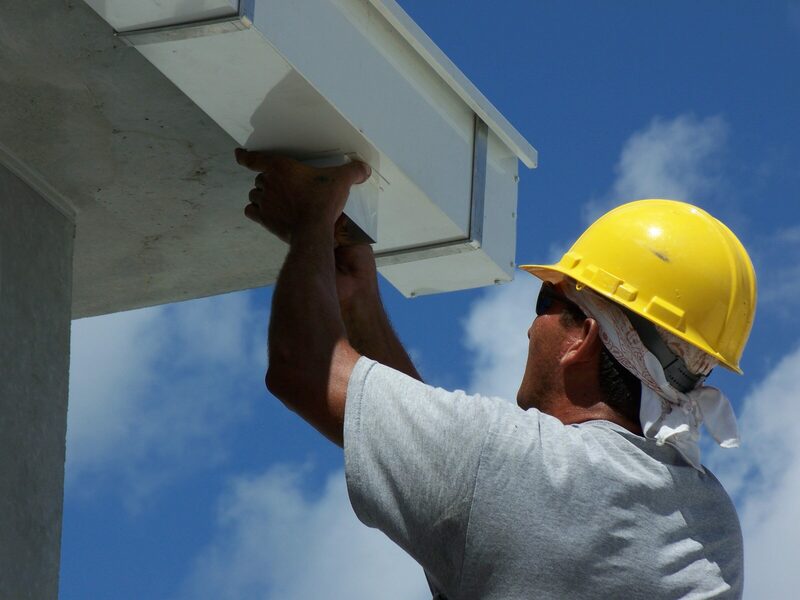 A properly installed gutter will channel water away from your roof. If the gutter is not properly installed or if it’s improperly maintained, it will likely cause water to build up and seep onto the edges of the roof. This, over time, will cause these areas to rot and lift up. This, by extension, will make it easier for wet spot-seeking insects to nest under your shingles, attracting birds and giving you a whole wealth of problems. Get a good roofing company like Rooftec to take a look at your gutters during regular roofing maintenance to ensure that it’s in proper working order. Also keep an eye out yourself for issues such as water not flowing properly through the drain and away from the house after a large storm. 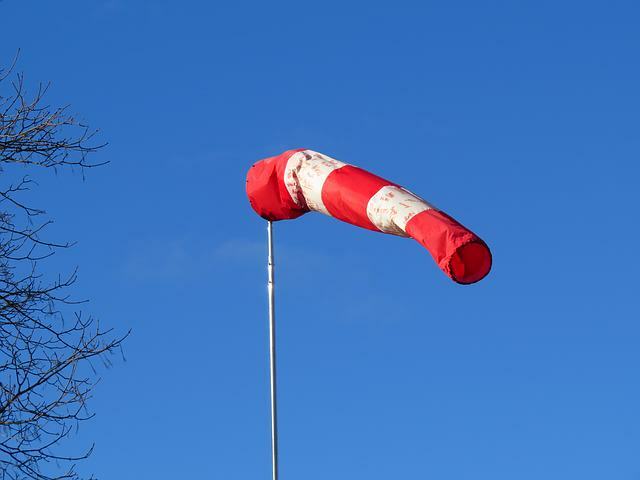 Particularly strong wind can wreak havoc on a roof’s shingles. While a properly installed and maintained roof will be able to withstand quite a bit of wind force, an older roof’s shingles may lift up or even be blown completely off the roof. 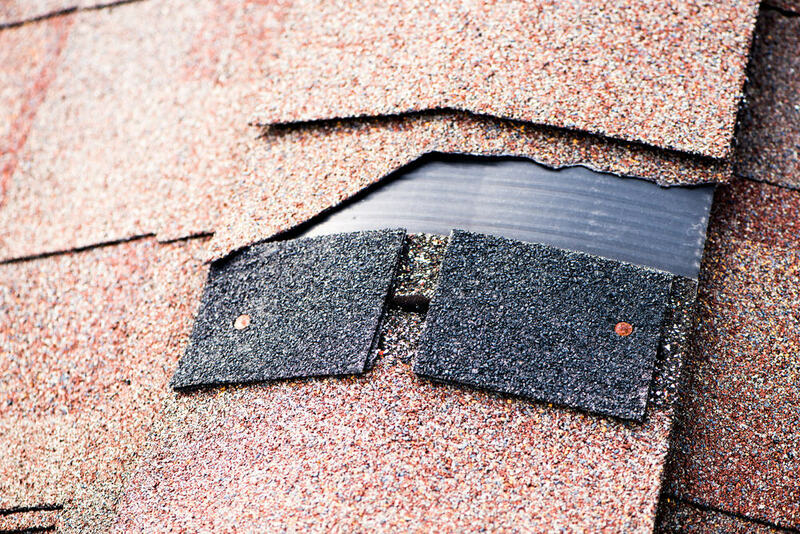 Periodically, perform visual checks on your roof to ensure that shingles are not obviously peeling or lifting. After a notable storm or windy day, it’d be a good idea to have an expert take a look at your roof’s shingles, particularly if you notice shingles have come loose on other houses in your neighbourhood. If shingles raised by strong winds are not taken care of, water can seep underneath them and cause problems similar to those described in our previous point. As you’ve probably noticed, a few of these issues lead to one another, as well as other risks. For example, wind-damaged shingles, birds and trees all have the potential to lead to leaks and water damage. In fact, it’s quite rare that you run into one type of these roofing issues without bumping into the others soon after if you don’t take care of the issue as soon as possible. As with most issues, prevention is the key when it comes to roofing troubles. Allow us at Rooftec to be your roof maintenance experts in Newcastle and surrounding areas. We’ll gladly protect your roof against all of the issues we’ve outlined above and more. It all begins with a phone call! We look forward to hearing from you and providing you with assistance related to your specific needs.